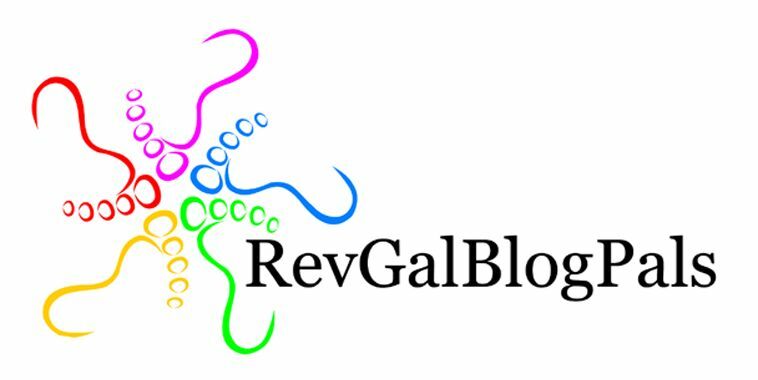 This blog began as a place for reflection and conversation during Lent, 2011. It’s turned out to be a place where I come to find clarity when “the fog of life” gets me confused and disoriented. It is both awkward and redeeming to make some sense of things here in an open forum like this. Thank you for visiting. Rosa — check out a sermon on the Soujourner’s site — “Sometimes it hurts; a sermon on healing” by Nadia Bolz-Weber. When I read it, I thought of you and your dashed plans to go to Selma. My heart is with you all. I am so very sad to learn that you have all been going through this terrible experience since I left Florida. I ran across your site after being directed to your post from the dotMagis site. I read a couple of your entries and noticed your reference to Fort Rucker and Alabama. I am the pastor of the Daleville United Methodist Church right outside the gate of the fort and was wondering where you are in Alabama if you are still here. Love what I have read.